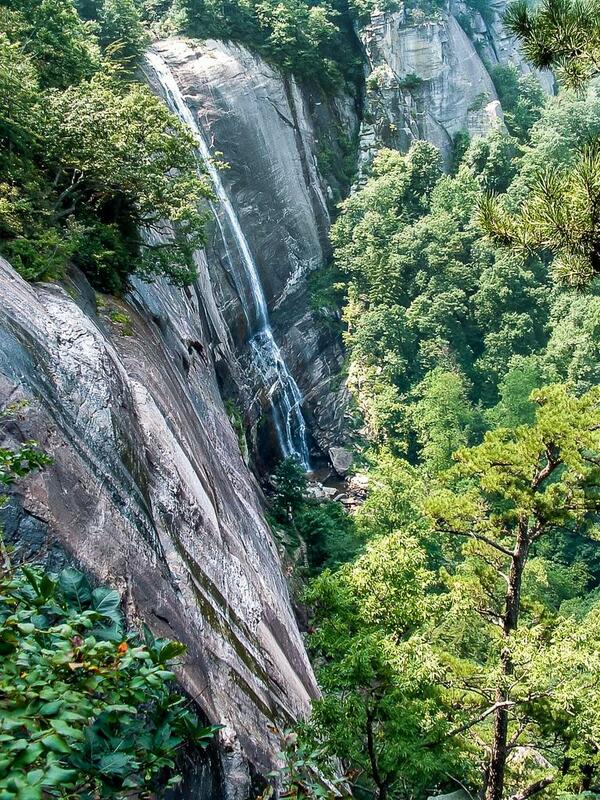 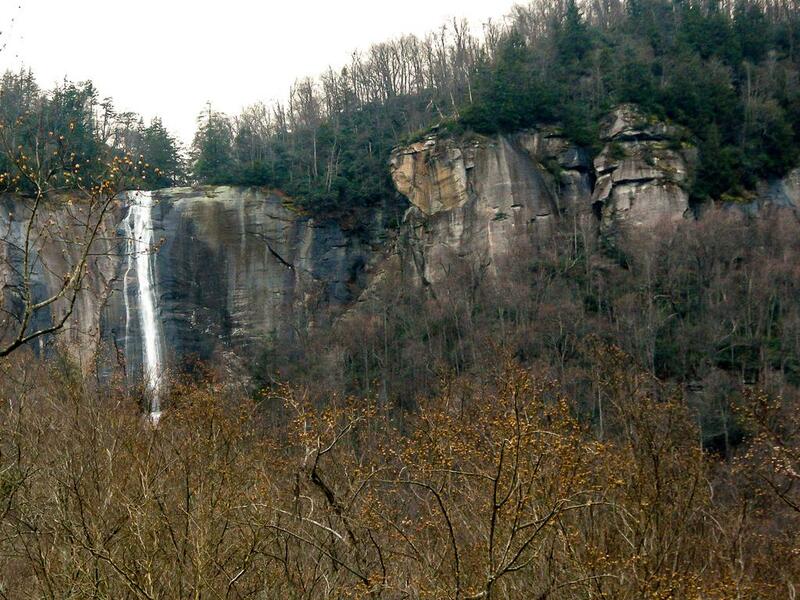 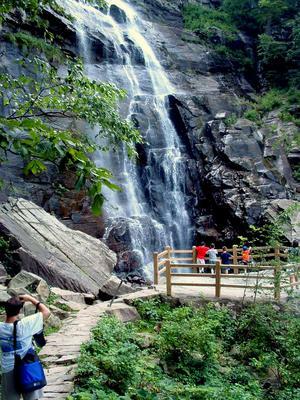 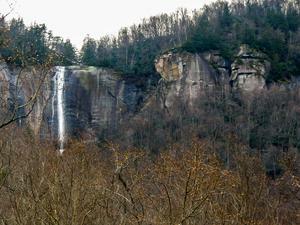 Following an old jeep road, this trail leads through a mixed hardwood forest to the base of 404-foot Hickory Nut Falls. 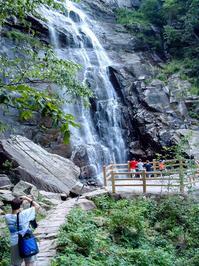 Some sections are rocky, but the hills are generally mild and children should be able to reach the falls. 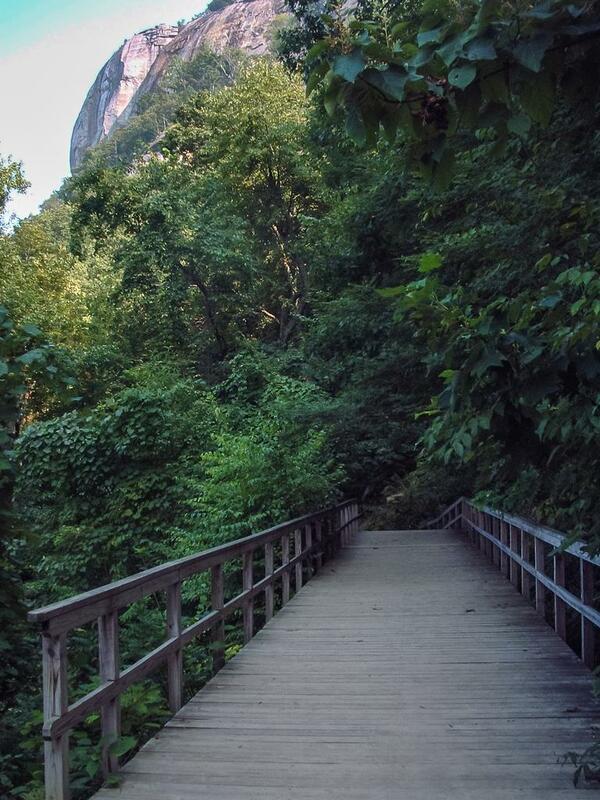 This trail was formerly known as the Forest Stroll until the more appropriate, current name was applied.